As the month of November comes to a close, we are reminded to take a moment to reflect and remember what we’re thankful for. Veterans Day is a day to honor all those who have selflessly served our country, and Thanksgiving is a special day to consider all the many things in our lives for which we’re grateful. 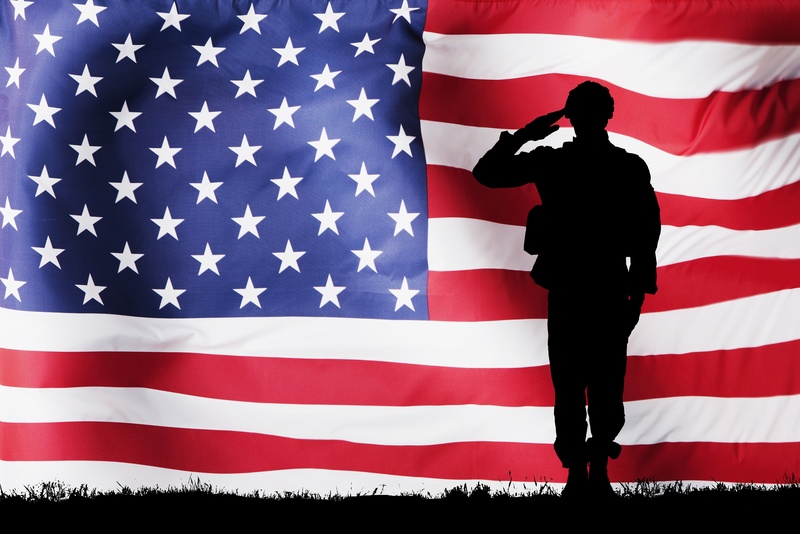 In honor of those ideals, Lawline is thankful for all of the veterans who have served our country, including our esteemed veteran faculty. Included in those ranks is Justin Green, a former Marine and successful aviation law attorney who represents our country and his clients with honor and zeal every day. Justin was an attack helicopter pilot who served in the First Gulf War. He took a few moments to share his inspiring journey with us. What made you become an attorney? I was a Marine Corps pilot and aviation safety officer and got interested in why airplanes and helicopters crash. When I came up on the end of my service, I figured I could use my piloting experience and aviation accident investigation training to help family members whose loved ones were injured or killed in aviation disasters. How has your service impacted your legal practice? The Marine Corps put the mission first, and at Kreindler we put winning for our clients first. What other insights would you like to share with us? I had a terrific military experience and was welcomed back with parades when I returned. But not every veteran receives the same welcome. On Veterans Day, it’s important to honor all veterans from every walk of life, regardless of politics or personal circumstance. Truer words could not be spoken. Thank you for your service, Justin! To see Justin in action or to learn more about representing victims of aviation disasters, be sure to tune in to Aviation Law 101: An Introduction to Representing Families in Airline Disasters, Aviation Law 201: Court Decisions that Every Aviation Lawyer Should Know, or Forum Non Conveniens in Aviation Cases.